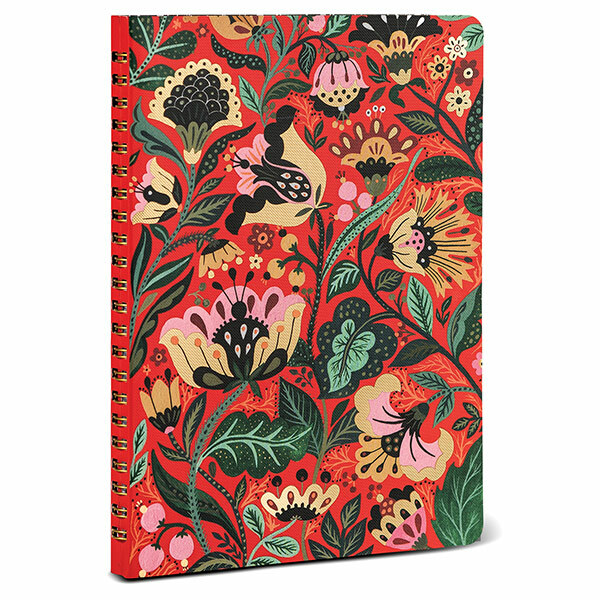 Vibrant colors, rich contrasts, and cultural influence bring Dinara’s illustrated animals, florals, and people delightfully to life. 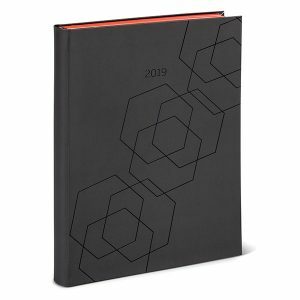 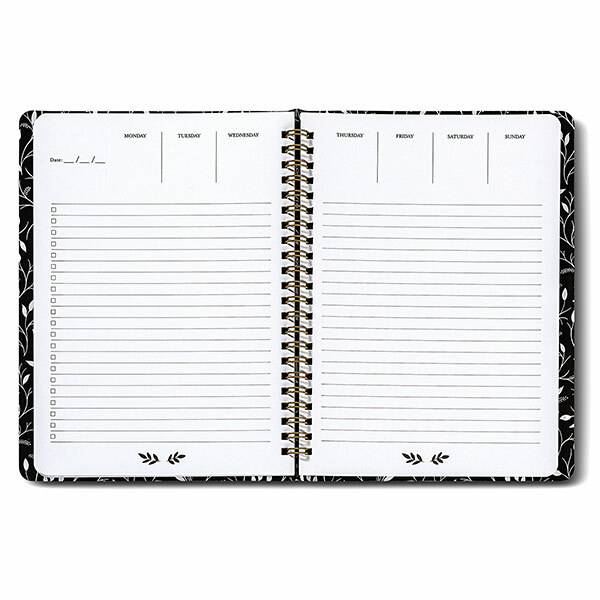 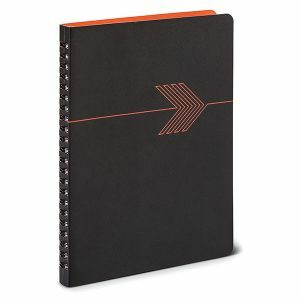 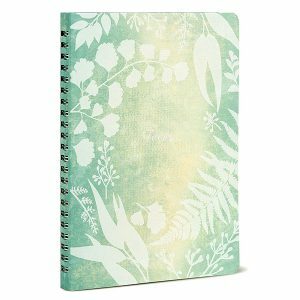 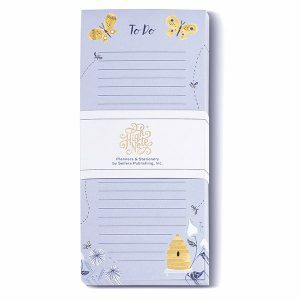 Our personal planning notebooks combine planning with note-taking, and offer the perfect solution for someone who wants to be organized but does not want to commit to detailed daily planning. 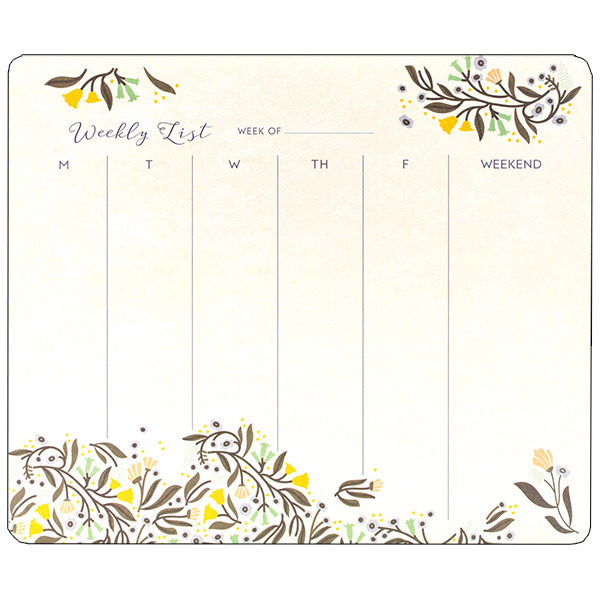 Task checkboxes, day-of-the-week planning, and fill-in date reference make this a great tool to customize for your own organizational needs.